Are you up for a challenge? The Wildwatch Kenya team is pleased to note that they now have nearly 10,000 volunteers helping them classify their field photos to help benefit giraffe populations in northern Kenya. Thank you! They are less than 150,000 images away from reaching their Phase 1 goal of classifying half a million photos by May 1st, so their preliminary results can be shared on World Giraffe Day on June 21st, 2018. 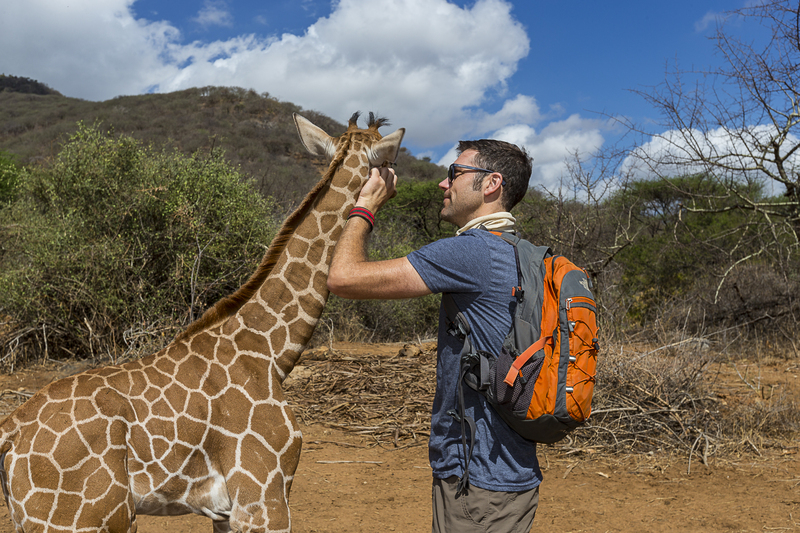 If we can achieve this goal of “retiring” 150,000 more images, you can join in a live chat with San Diego Zoo Global’s renowned giraffe researcher, David O’Connor. Previous Previous post: Planet Four – Results!